Welcome to #RawSuffolk – your new weekend destination! Digital Visitor is thrilled to announce being tasked with raising awareness of Suffolk as the ultimate destination for short, out of season breaks for the under 35s. #RawSuffolk is a unique collaborative DMO marketing campaign by The Suffolk Coast, Bury St Edmunds and Beyond, All About Ipswich and Babergh & Mid Suffolk District Council. 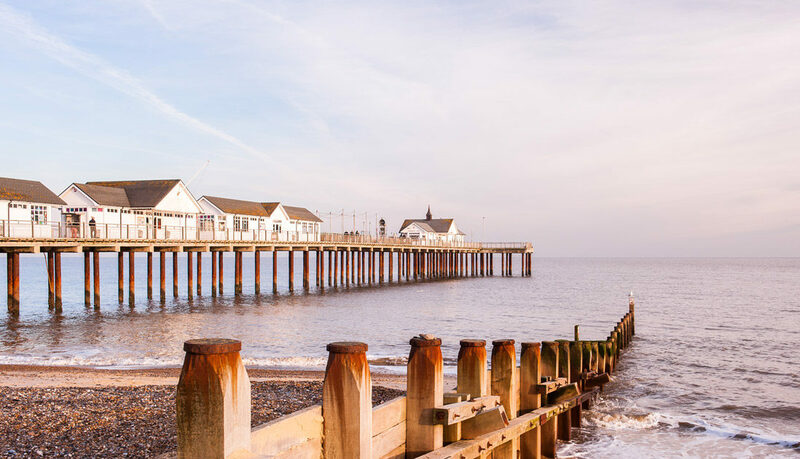 Suffolk is renowned for its beautiful market towns and breath-taking coastlines but the Raw Suffolk campaign aims to promote the more unique qualities of the destination – from distillery tours to Suffolk based boutiques. Digital Visitor will position Suffolk as a must-visit destination for under 35s located in London and the South East. Focusing on the destination’s authenticity through highly targeted social content and a GDPR compliant data capture campaign – which can be viewed here. Influencer activity will support all messaging utilising both London based bloggers and the local expertise of Suffolk based micro-influencers. Specialists in providing strategic social media marketing solutions to the travel and tourism industry, Digital Visitor has worked with a range of renowned UK destinations including Destination Bristol, Royal Borough Windsor and Maidenhead and Visit Eastbourne.